Weather is certainly turning in East Renfrewshire, but we still have occasional hours of dry and relatively pleasant weather that can be spent outdoors. Combine that with the known fact that a well tended garden adds value to your home, and we think we have the perfect excuse to spend a few hours taking care of that precious outdoor space. Autumn is known for its changing colours and you can use that in your advantage. 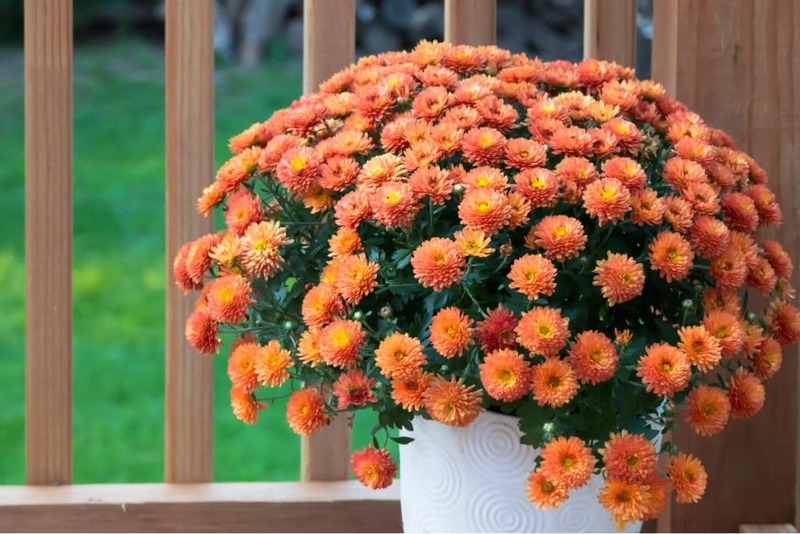 Many beautiful flowers like the Chrysanthemums are the perfect for autumn, resistant to lower temperatures while still boldly coloured and coming in various shapes and sizes. Plant them in your garden or in bustling pots, choose matching or clashing colours – the effect will be stunning. 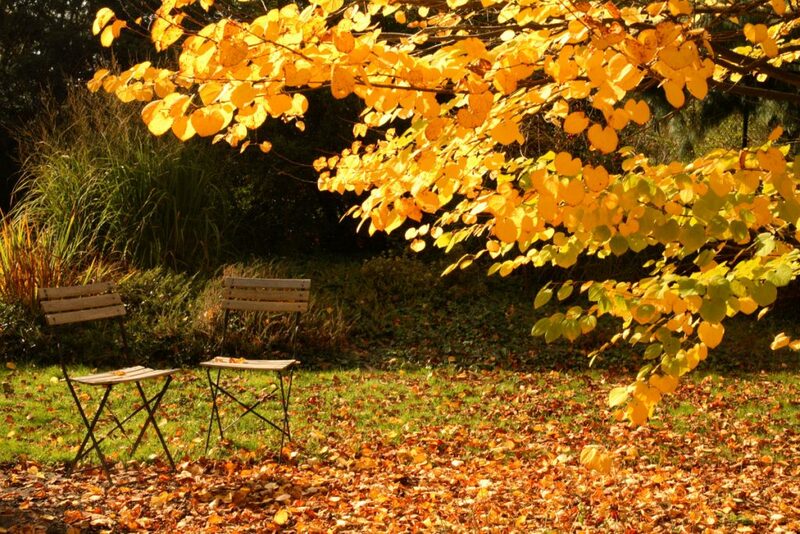 As the tree leaves start changing colour, they produce a beautiful effect on their own but don’t forget to rake them once they start falling, as soaking wet leaves will damage the grass underneath. An outdoor heater or chiminea can help you extend your outdoors hours – and why not enjoy the crisp autumn air and deep blue skies – while we still have them? Solar lights can also be a good idea to lighten up the space as nights are getting increasingly longer. Spring flowers can be planted this season so next spring they will be ready to bloom. 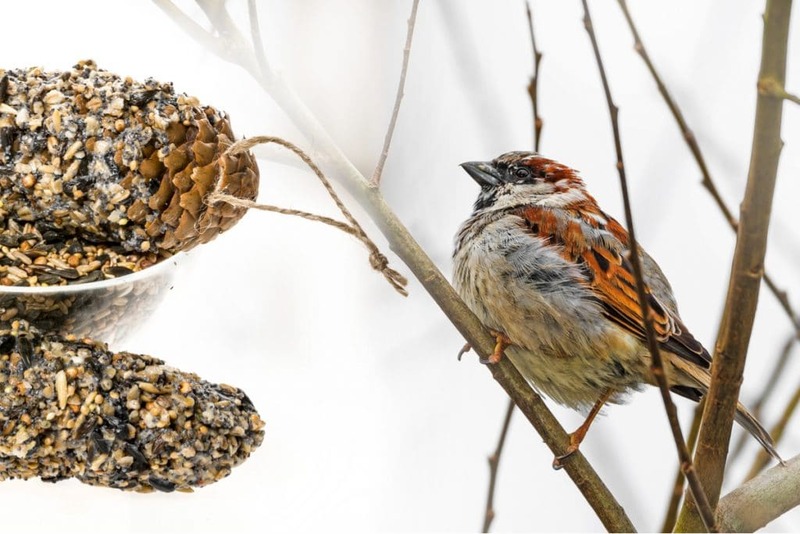 Planting either seeds or bulbs now will make sure your garden will look spectacular in spring.